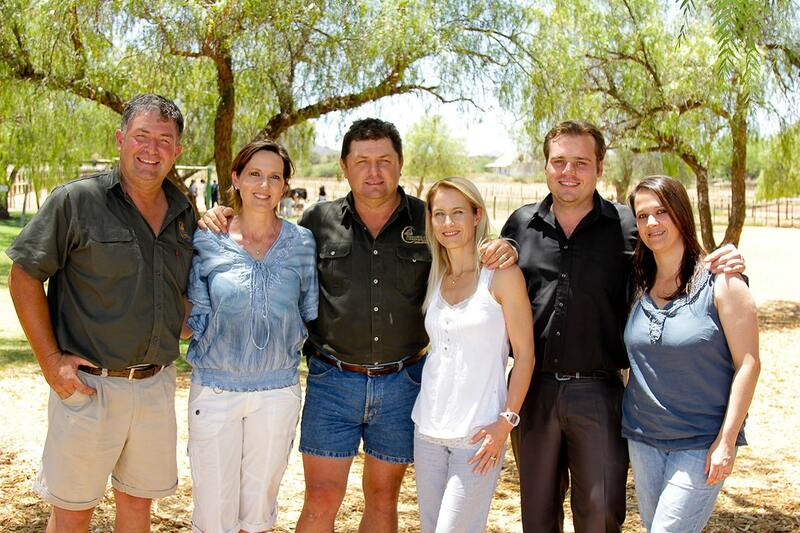 MAKE HIGHGATE THE STARTING POINT OF YOUR KLEIN KAROO story! 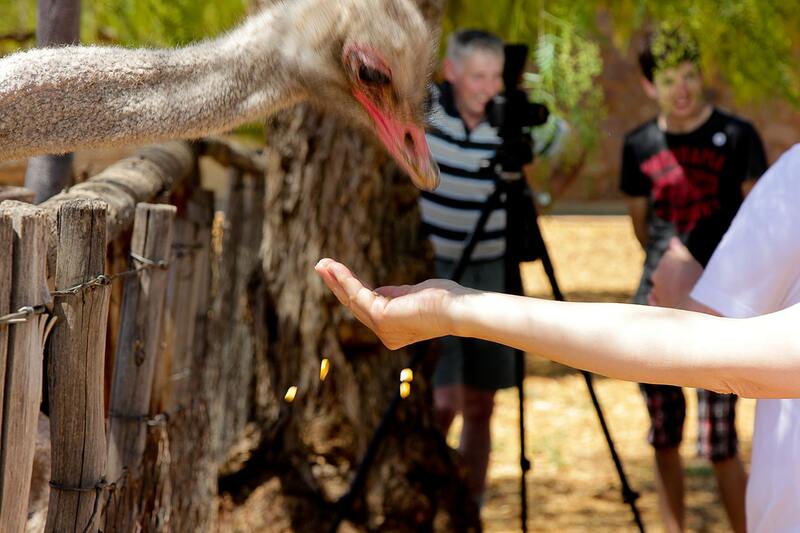 Highgate Ostrich Show Farm has been telling the fascinating story of ostrich farming in Oudtshoorn for over a hundred years. Our tours surprise, inform, and delight visitors from all over the world. 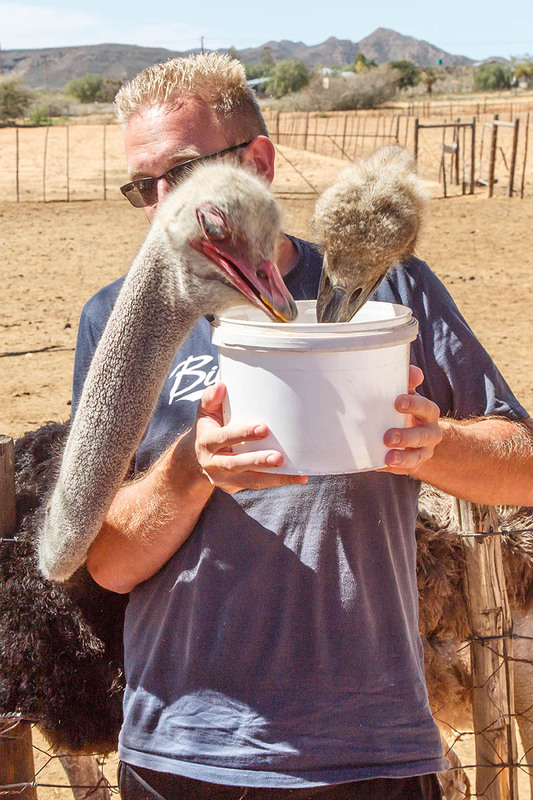 Meet ostriches face to face and learn more about ostrich farming! 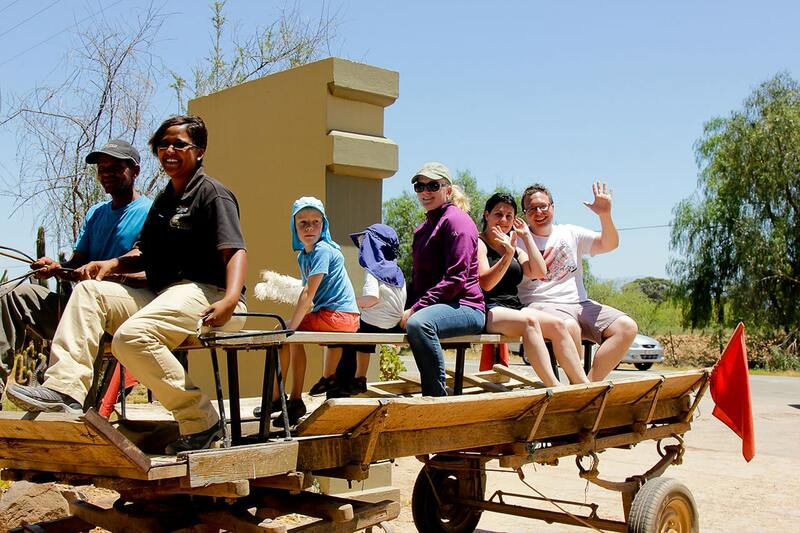 We are one of the most popular outdoor activities in Oudtshoorn for all ages. 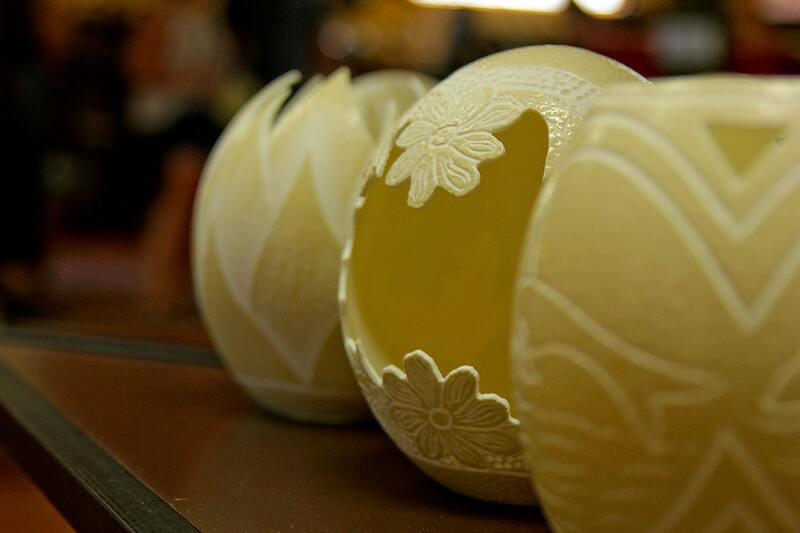 Enjoy fine freshly-prepared local cuisine and soak up the relaxed atmosphere. Dine al fresco in the shade of a giant Pepper Tree or enjoy dinner on the ‘stoep’. 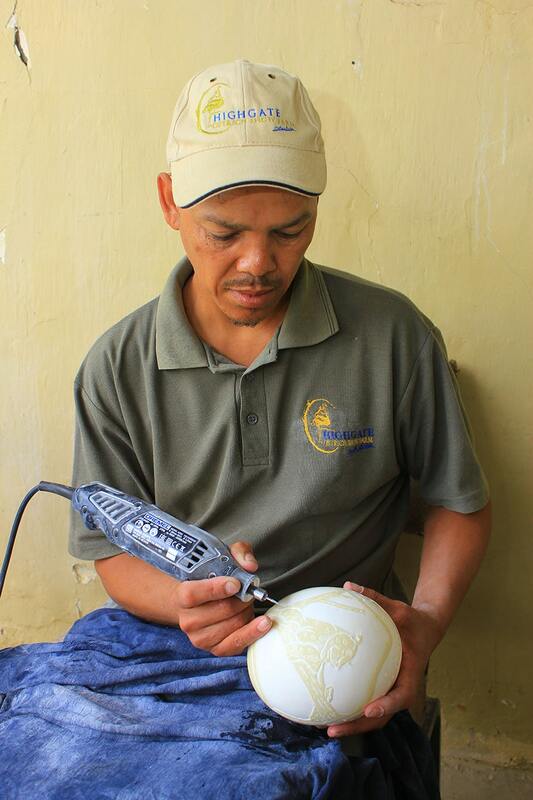 Catch your breath and visit our Ostrich Factory shop selling only genuine, South African-made products, produced by our highly skilled staff. Experience the world’s largest bird, the ostrich, which lays the largest egg, has the most beautiful feathers and eyes that make you want to fall in love and hug them. We offer a Traditional Ostrich Tour with either a delicious classic or mouthwatering premier meal. Come melt into a desert sunset with us all year round. We also serve piping hot traditional Indian & Punjabi cuisine! 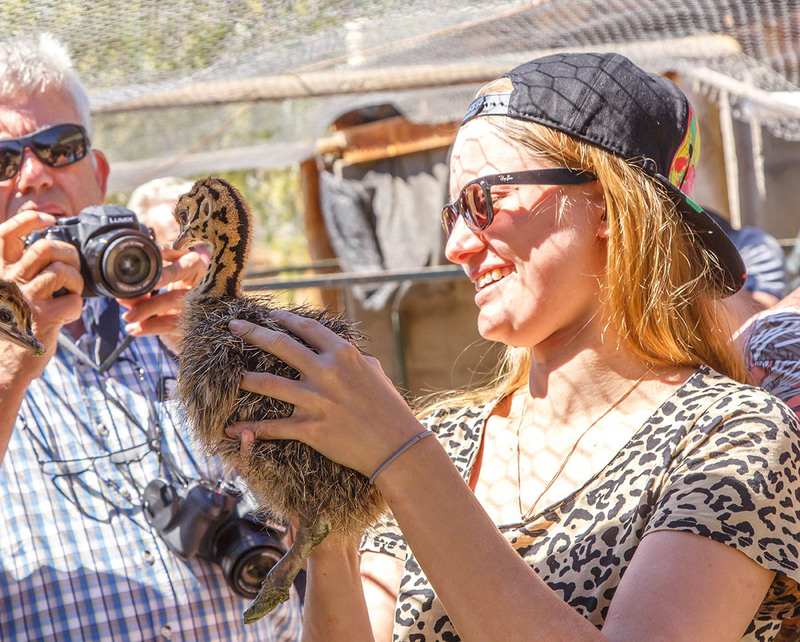 Our Traditional Ostrich Tour is not only enlightening but also fun for the whole family. 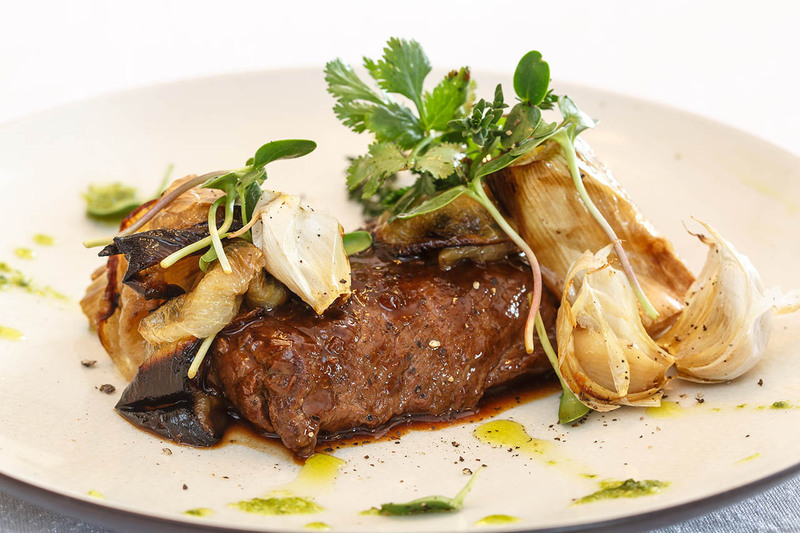 Enjoy the Traditional Ostrich Farm Tour and tuck into a delicious premier meal. Around here we still wave our neighbours good morning and think of our community as family. 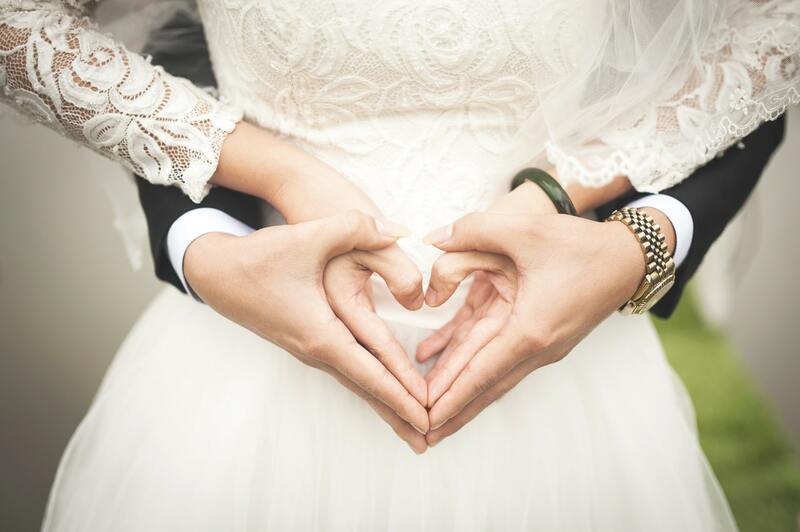 We have placed our own personal stamp of approval on our esteemed partners. Mooiplaas Guest House is a luxurious four-star guest house situated on our family-run working ostrich farm just south of Oudtshoorn, in the heart of the Klein Karoo. De Denne is situated on a working ostrich and Alfalfa farm and offers tranquility, spectacular views and soul touching moments. Sunsets you will never find elsewhere and hospitality to make you feel at home. All our suites enjoy spectacular views of the surrounding farmlands, majestic mountains and the luscious garden.